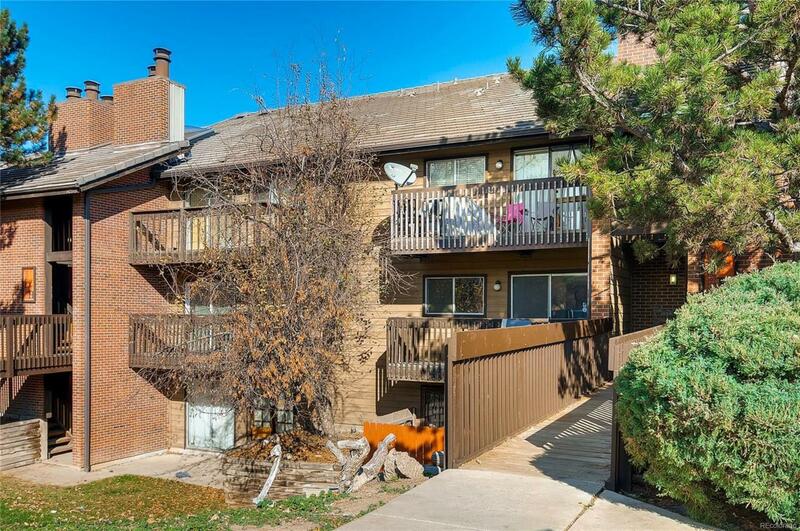 Beautiful fully Upgraded 1 bedroom 1 bath condo in Red Sky Complex! Brand new paint & flooring throughout the unit! Gourmet kitchen boasts stainless steel appliances and granite counters is open to dining area, which flows into family room for true open concept living! Large size bedroom, full size completely redone bathroom with new tub and toilet! Large Laundry room included washer and dryer! Brand new baseboard heaters throughout and brand new A/C! Located convenient to shopping centers, dining, grocery stores, light rail and close to parks and walking trails. THIS IS MUST SEE! HURRY, WON'T LAST LONG! Offered by Century 21 Dream Home.